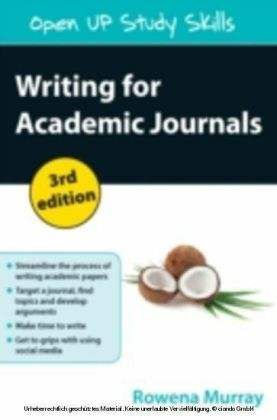 Do you feel under increasing pressure to produce high quality publications, or struggle to translate your great ideas into inspirational and engaging writing?Gillie Bolton introduces her three ',key phases' method (Write for Myself, Redraft for my Reader, Edit for Posterity) to make the writing process less daunting, and offers support and advice on how to develop your own writing voice to use this to engage readers in your research. 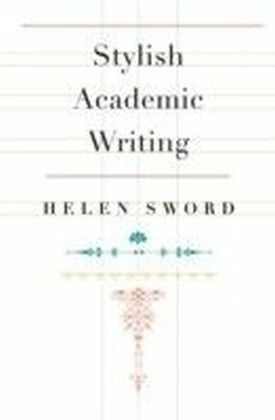 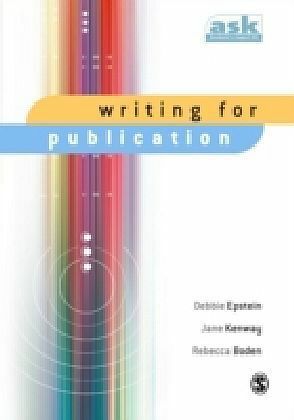 ',Characters' at different career stages help you to identify your own writing level, and before and after examples of work from a range of disciplines clearly illustrate the key writing techniques. 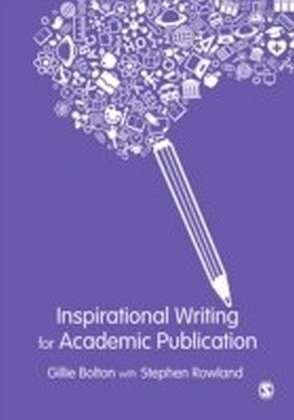 Drawing on case studies, as well as their own extensive writing experience, the authors suggest strategies for dealing with common difficulties such as: Time and energy management Restoring flagging enthusiasm Maintaining inspiration Dealing with potential burnout and writer's block. 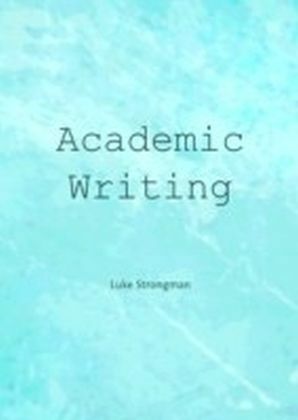 Each chapter concludes with a set of constructive exercises which develop these critical skills and inspire you to improve and enjoy your own academic writing. Ideal for upper level students and early career researchers.Dr Gillie Bolton is an international authority on writing and author of a long publication list including nine books, academic papers, as well as professional articles, poetry, and for a lay readership. 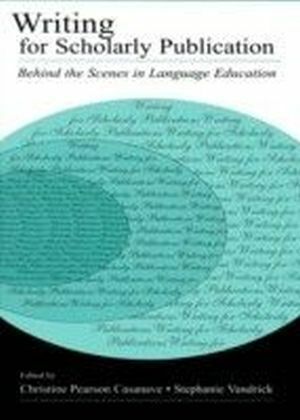 Stephen Rowland, Emeritus Professor of University College London, is author of four books on the nature of research and learning in a range of contexts.